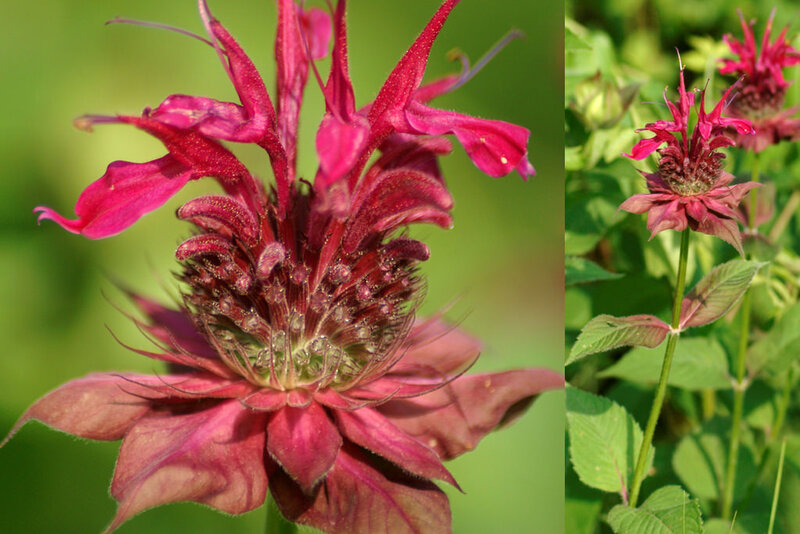 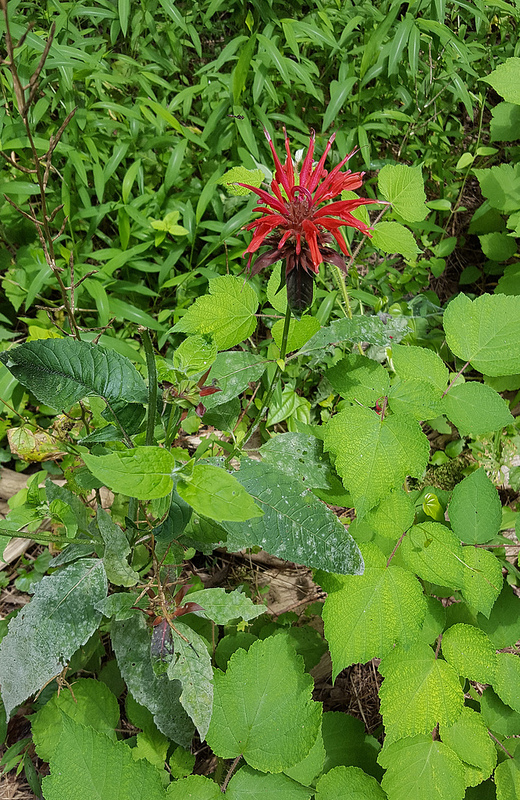 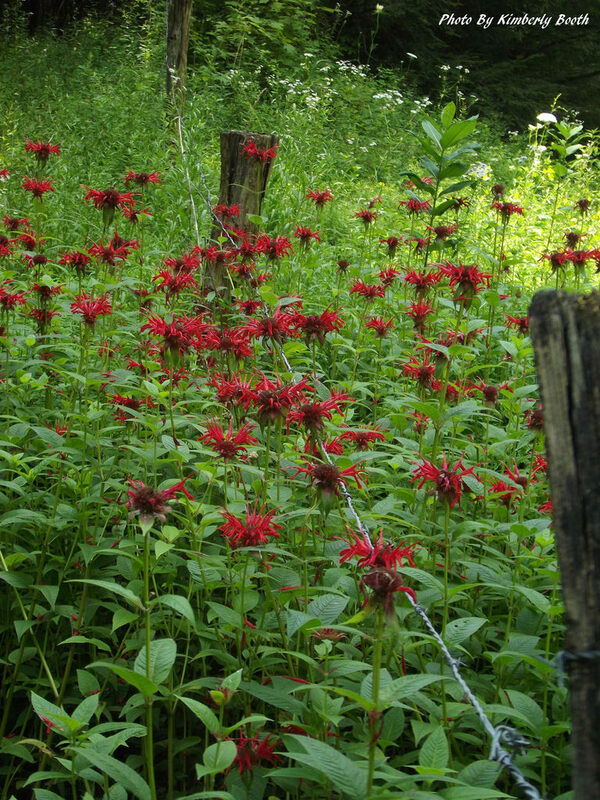 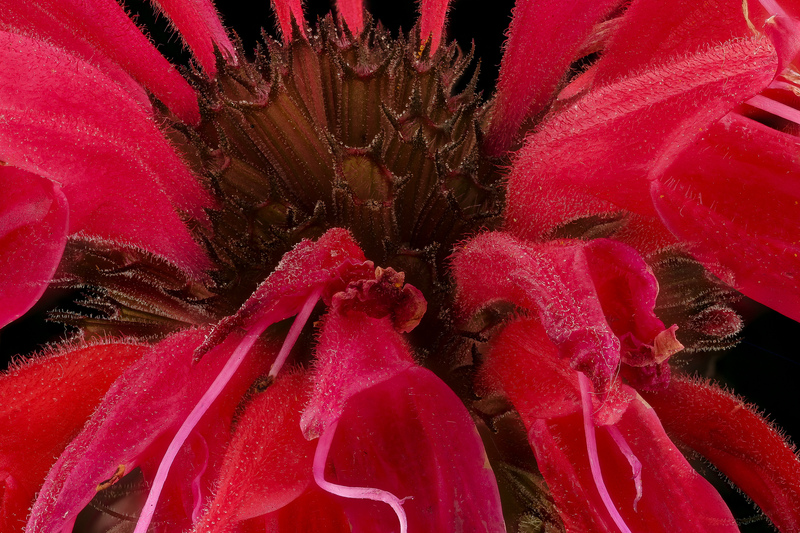 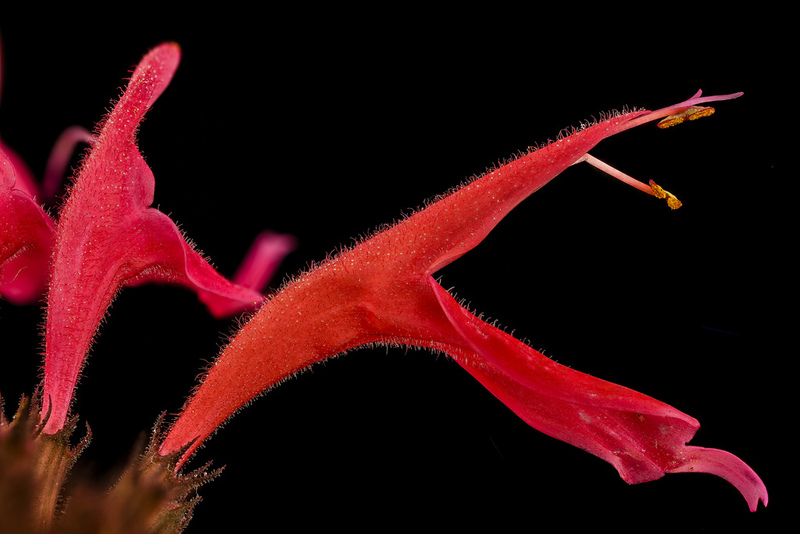 Scarlet Bergamot Monarda didyma Linnaeus Synonyms: Crimson Beebalm. 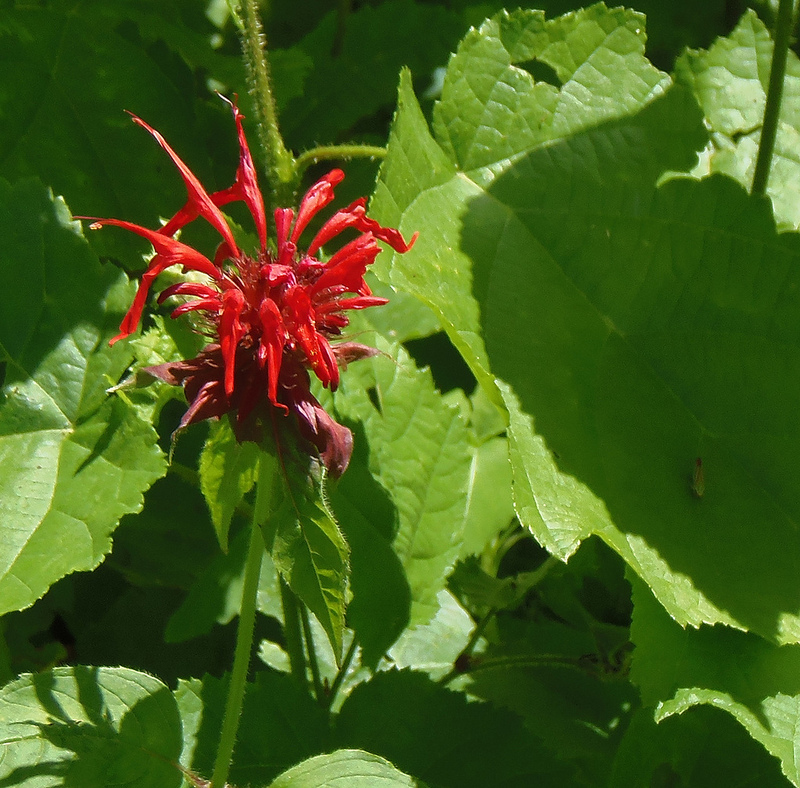 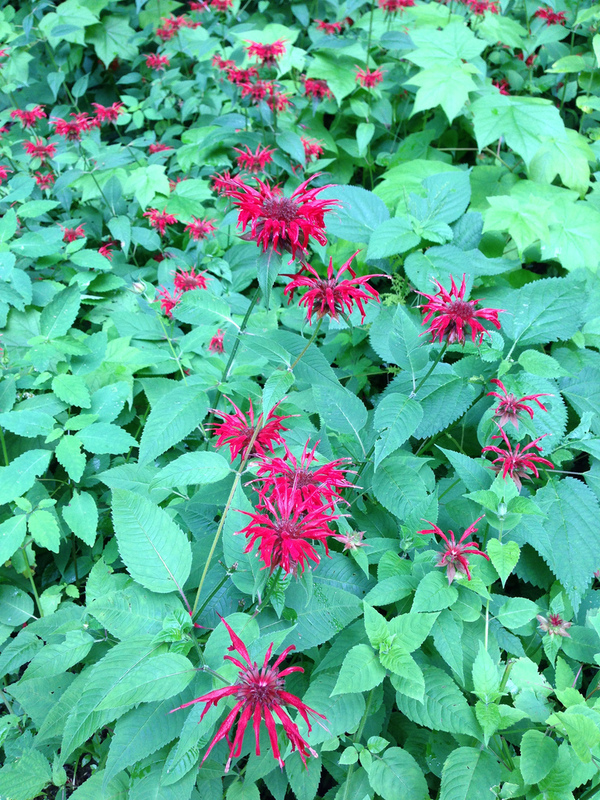 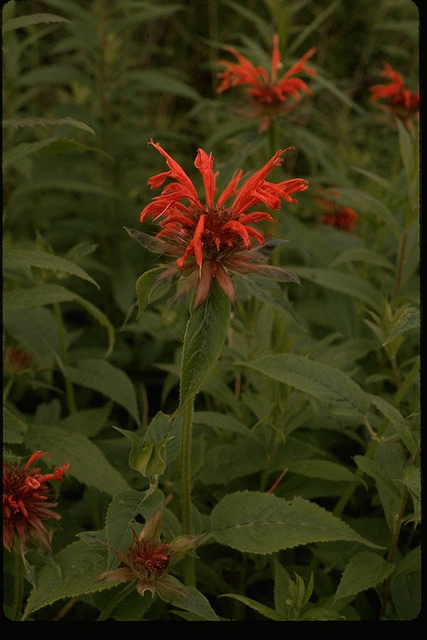 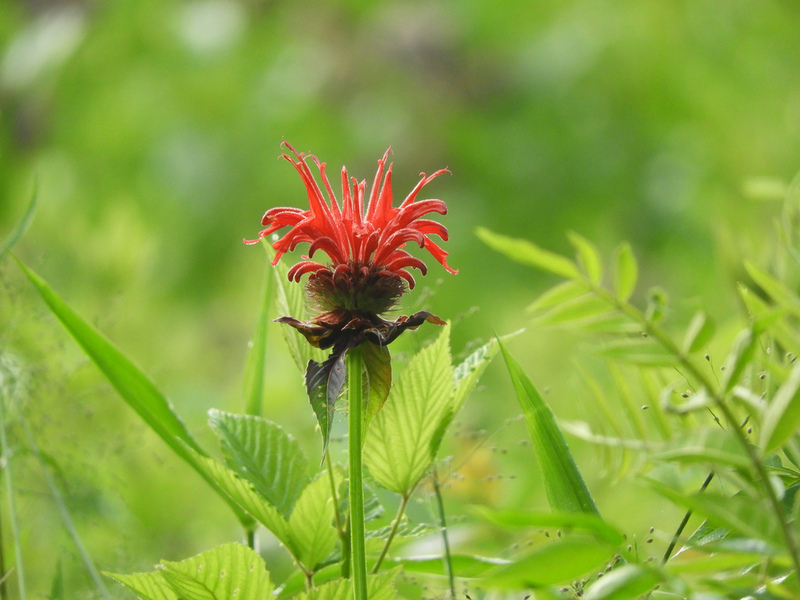 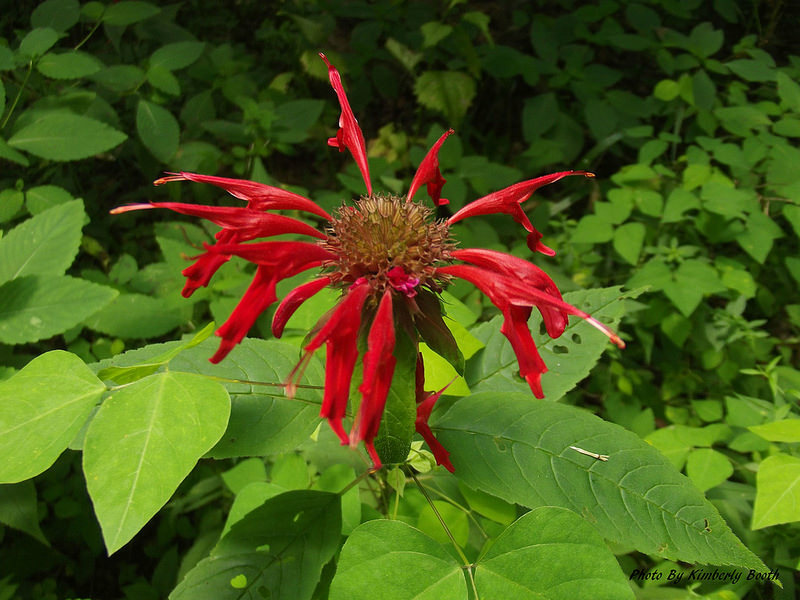 Scarlet Bergamot is native to Garrett County and the Ridge and Valley area of Maryland. 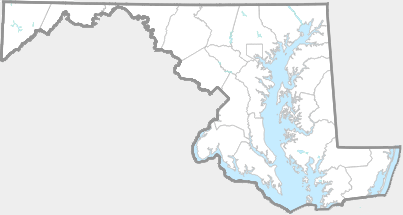 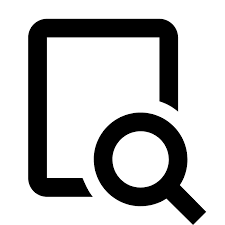 All other documented sightings in the Piedmont and coastal plain are of naturalized non-native populations.